DETROIT -- President-elect Donald Trump's threatened border tax on autos and auto parts coming into the U.S. would not only hurt individual automakers but also depress the entire industry, said Jim Lentz, CEO of Toyota Motor North America. "If you look at a border tax, there are some industries that benefit and some industries that it will cause pain," he said in an interview at the Detroit auto show. "So retail industry, the automotive sector, possibly the energy sector, it's going to be a difficult thing." 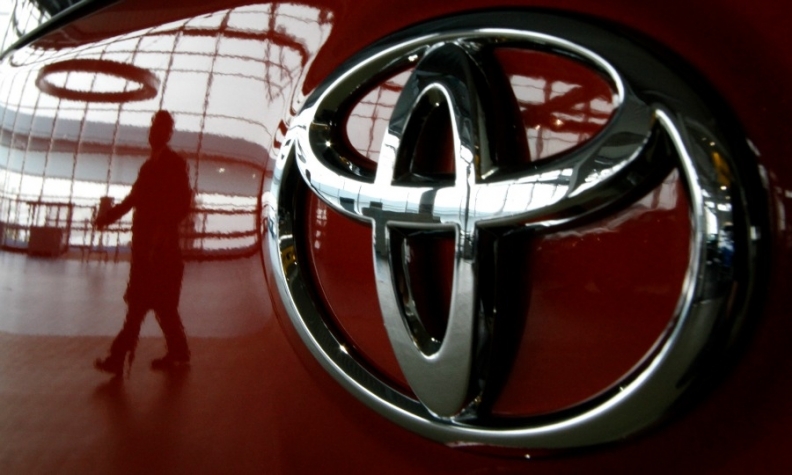 Lentz said that he came up with a rough estimate for the impact of a border tax on the price of a U.S.-built Toyota Camry, which has the highest local content of any car sold in the U.S. at about 75 percent. If the Camry's 25 percent of imported parts were subject to a border tax, Lentz said, it could add $1,000 to the cost, which would be passed on to consumers. "If that's the watermark for the car with the most content, you can imagine what happens to other vehicles, and the fear is customers aren't going to be able to pay it," he said. "It's going to reduce the overall buying in the industry; we're all going to adjust our production schedules" to reflect lower sales, Lentz said. "I don't think that's the intention, but that unfortunately is what may happen to this industry." Trump took a shot at Toyota in an early January posting on Twitter, suggesting the Corollas the company plans to build at a new plant in Mexico should be built in the U.S. or face a border tax if they're imported to the U.S.
"I understand the comment about Mexico," Lentz said, "but it's really one piece of a much larger picture and does not mean that we are no longer investing in the U.S. We're investing big in the U.S."
Toyota said it will spend about $10 billion over five years in the U.S., including $1 billion for its move from California to a new headquarters near Dallas and another $1 billion at the Toyota Research Institute, which is working on things like autonomous cars and artificial intelligence.